When I was in corporate, management worried about losing people to higher salaries. And over the next several years, that’s precisely what happened. It wasn’t for the reason they thought. Most companies lose 33% of their new hires after 6 months. Almost one-third of leaders in companies with 100+ employees are looking to leave their job now. About 80% of employee turnover is due to a bad hiring process. When you don’t filter out bad raw materials, even the best process can’t turn them into a great final product. New hires mean more customers which mean more revenue. If you want to win more customers, start by winning better employees with a great hiring process. You’re a data-driven leader so let’s talk about what data we need to see if we have a problem. First, what process do we need to look at. Next, we have to figure out if we’re looking to make our process faster or easier to do. I hire to help grow my business too, so I’m in the same boat as you. Alas, if you’re spending money to improve an employee process, there has to be a gap costing you money. No gap means no return on investment. Turning my wishlist into process KPIs, we’re getting closer to a business ROI. I’d recommend you focus on quality as much as possible. After all, a painful process made faster means pain delivered to you faster. Making a process easier means increasing the quality of what’s going through it. In the recruitment process, our goal is to find a new employee. Much like a sales funnel, we’re looking to get high-quality leads and hoping they buy us. So our goal is to focus on being more effective in how we source our new hires and how we sell them on our company. KPIs are great for operations people, but they don’t work for financial teams. We need to translate the performance gap into a business case. I was helping a former sensei who’s at a large international aerospace company. I explained to him that you need to treat people just like assets. Not in life but in gap analysis. Every machine or asset has a total capacity. For a new hire, you’re hiring them to help generate more revenue and hopefully more profit. This is what we cost our businesses by not filling jobs every year. Break down these numbers into month or days if it tickles you so you can see what every day costs your top or bottom line. Hire someone you want to have a beer with. That’s good in theory until you realize you’re hiring with a healthy slathering of bias. You’re hiring someone you like. We like people who are like us. Hiring people like us results in no diversity. Diversity is how we make more profit and improve cash flow. But you weren’t interested in those things, right? Hire with this process and your business is going to run into the ground. On the plus side, you’ve got a good buddy to cry over a few beers with. However, don’t worry, you’re going to avoid all of these with some quick process improvement. Like all improvements, there’s usually a common theme behind most potential solutions. You shouldn’t have a list of 70 action items. You probably need less than 20 to close a good percentage of your gap. When you treat job candidates like customers, job interviews are more like a great customer journey than an interrogation. You become curious and empathetic towards their problems and goals. You focus on finding out if they’re a great lifetime customer or partner. You look at their vision and culture to see if it’s a fit for your company. You end up designing a funnel that attracts and pulls in great talent quickly and easily. It’s easy to blame low pay or generational gaps on why it’s hard to find talent but these are symptoms of a broken process. You don’t have to offer the highest salary to get the best technical skills or soft skills. You can be a startup or small business and win them over with experience, mentors, and opportunity. There’s no such thing as a perfection. They only countermeasure is to create a continuous improvement system. So what can you do today to improve your employee recruitment process? Talk to your employees. Listen to your employees and don’t speak. Every minute you listen is a new data point on who your ideal employees are, where to find them and how to get them to choose you. 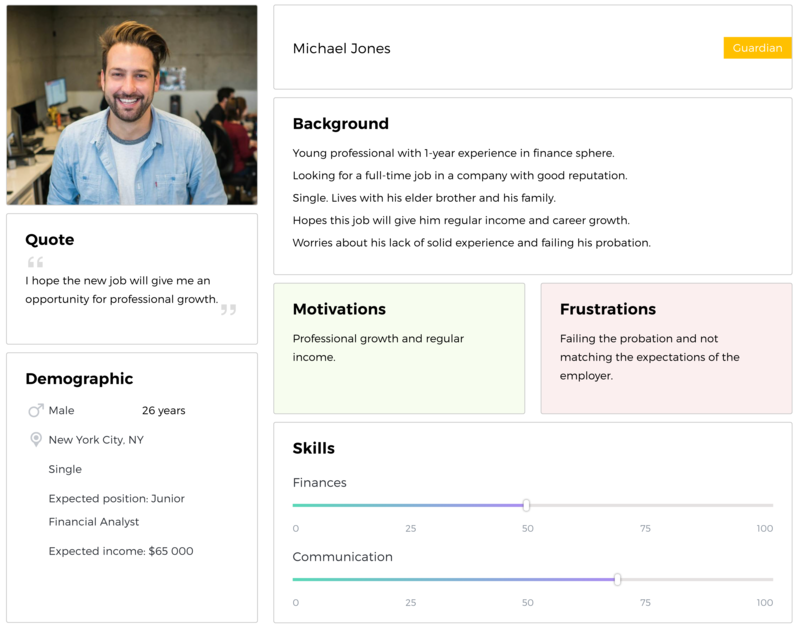 With every data point, you get closer to finding your next great hire.